Twenty-one-year-old Chloe Kemp knows it’s not easy growing up in the celebrity spotlight. Unlike other child actors, Chloe’s determined to hold onto her squeaky clean reputation. So far that’s been easy because she really is as sweet and innocent as the media portrays. Nor will anyone believe she was in bed with the wrong rock star. 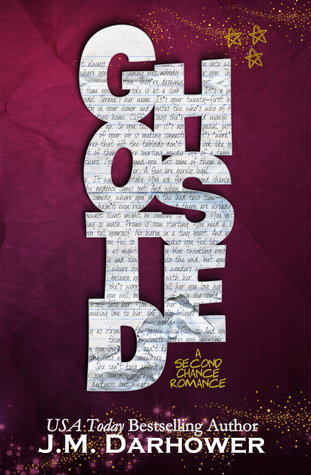 Chloe’s fallen for drummer, Gabriel da Silva, and she’s heartbroken she’s ruined her chances with him. Or is it possible he’s fallen for Chloe’s sweetness? When Chloe is sent incriminating images, it becomes apparent someone is following her with the intention of ruining her reputation as well as her relationship with Gabe. 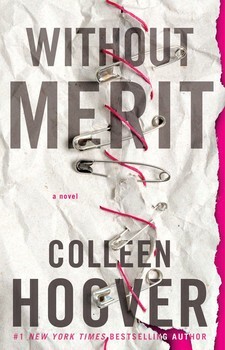 If Chloe wants her career to survive, and a shot with Gabe, is it time she grows up and trusts her heart? Chloe has grown up in the spotlight, with famous parents and her own acting career keeping her in top celebrity status. And that fame comes at a cost. Rumors, stalkers, paparazzi, and crazy schedules can rain havoc on anyone’s life. Throw in a bit of love and the real excitement begins! Especially for Gabe, who is just getting use to his new celebrity status. Only a bit of time and a lot of trust can make a relationship forged in fame last. 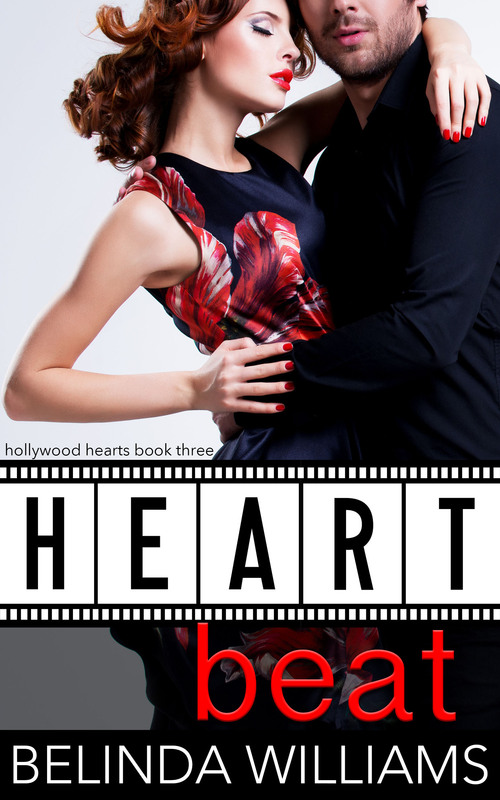 Heartbeat by Belinda Williams is the third book in the Hollywood Hearts series. While you can get to know some of the other characters in other books, this one works very well as a stand-alone. Readers will not be lost if they started with this book. Readers can also enjoy that this book has a heroine with the money and status all on her own! Chloe is adorably innocent and naïve in so many ways, even growing up the way she did, and I really liked that. I am looking forward to more from this series. It was kind of a quick read for me. Not sure if it was because I had nothing to do all day or what. I started the book then next thing I knew, I was done! This is one of those books where you think you know, but then you have find your jaw dropped saying OMG!! This is the 3rd book in the series. You can read it as a standalone. You do see the other characters from the other 2 books in this 3rd book. Claire a major movie actress has a big birthday bash! You know you got to throw down when you turn 21 right! The band playing is kind of sort of major as well. She has the hots for the drummer. Almost like a high school crush with the way she acted around the whole band. It was funny stupid!! This book also shows you age isn’t anything but a number. When you really love someone that doesn’t get in the way. It’s also about trust. There were some slow parts, and other times it picked up and I wanted to hurry up and read so I could see what was going to happen. Who was actually trying to scare Claire and ruin her family. Gabe, gabe, gabe! The hot drummer, who has some secrets. I didn’t like her mom at all, she meddles and did things a mother shouldn’t have done. If she was my mom, I would’ve slapped her until tomorrow!! Great thing is there is a HEA in this book. You just need to read and finish it to see what happens. We lay back and I listened to the water lapping at the hull as we floated along. The yacht tipped as we were pulled down gently into the swell and the motion caused me to slide toward Gabe. As we bobbed up again I realized we were so close that all I had to do was reach out my pinky to stroke the back of his hand. I lay there paralyzed, my heart in my throat, while I willed myself to have the courage to reach out that fraction of an inch to touch him. Then, in a movement so smooth it felt like it was the most natural thing in the world, Gabe twined his fingers through mine. “Do you like it out here?” he asked. I nodded, trying to ignore the way my fingers tingled and my hand throbbed from our contact. “I love the sense of freedom,” I managed. The yacht rolled over another large swell and shifted us so we were pressed together. “You don’t like the fame?” I asked casually, even though my arm against his made it feel like my whole body was on fire. Gabe put his other hand behind his head and I did my best to avert my eyes when his T-shirt rode up and revealed a tanned, taut strip of his abdomen. I looked down at our hands and my pale skin against his tanned complexion. We were so different, in more than just our looks. Fame had always been part of my life but it was new to Gabe and I sensed in him an unease that I was only just beginning to understand. “When Gypsy Hour made it big you didn’t feel like you deserved to be there, did you?” I asked him. I took in his profile. He had a regal quality that I liked. Unlike Johnnie, who was all bravado, Gabe’s confidence was quiet, but maybe a little less self-assured than I had first thought. Oh boy. Those few words changed the tone of our easy conversation into something a whole lot less easy, and I swallowed. 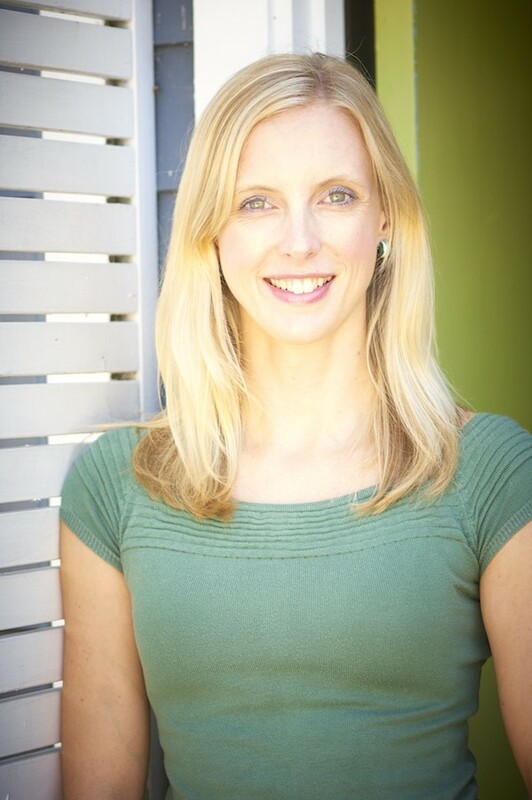 Belinda Williams is a marketing communications specialist and copywriter who allowed an addiction to romance to get the better of her. Her other addictions include music and fast cars. Her writing hasn’t paid for a Lamborghini just yet, so she’ll have to settle for her son’s Hot Wheels collection and writing hot male leads with sports cars. Belinda lives in Sydney, Australia.